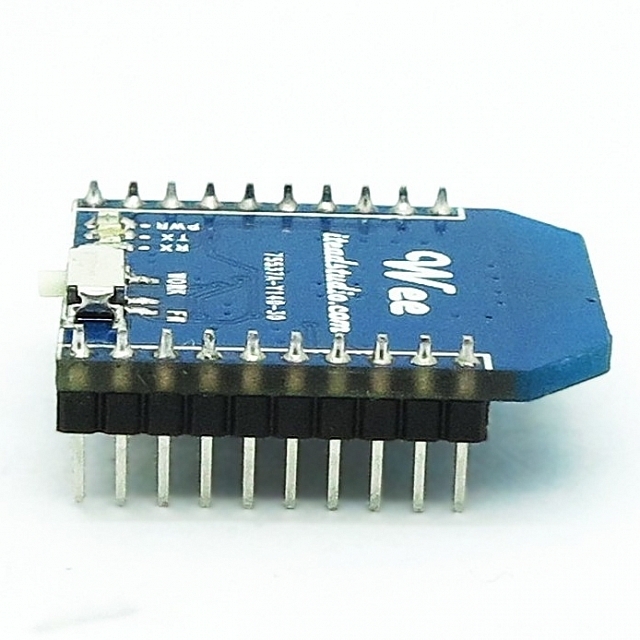 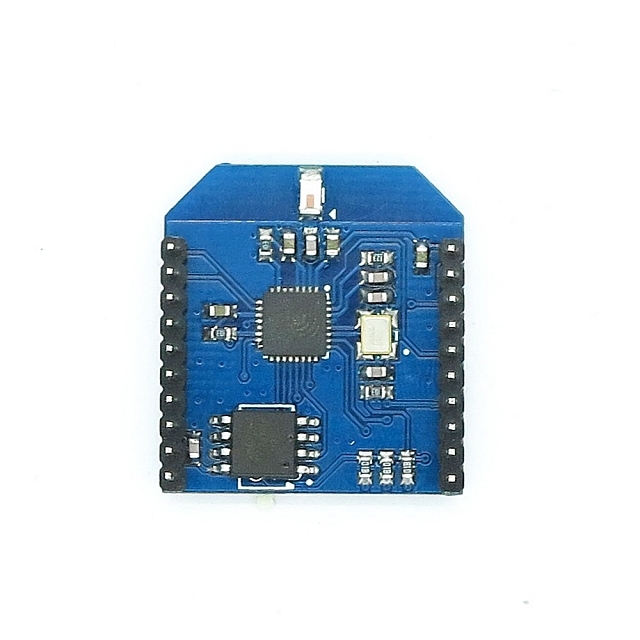 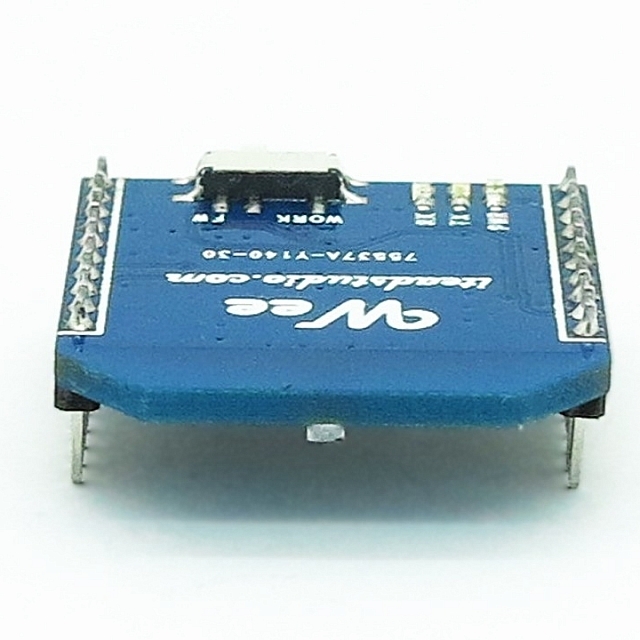 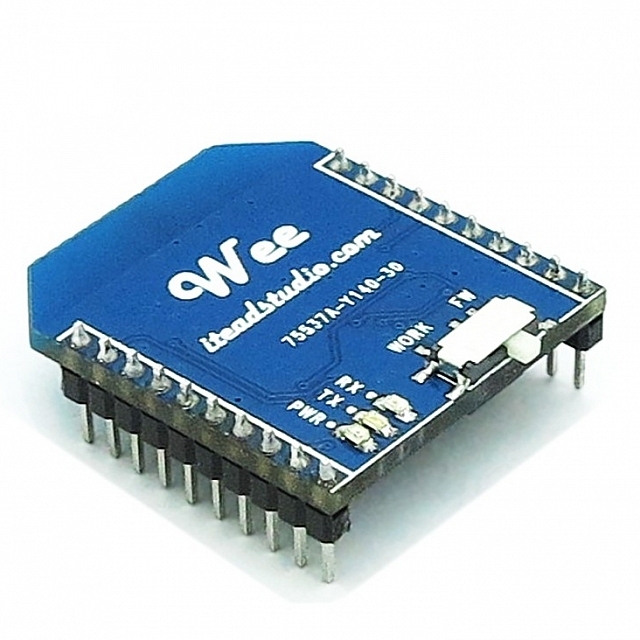 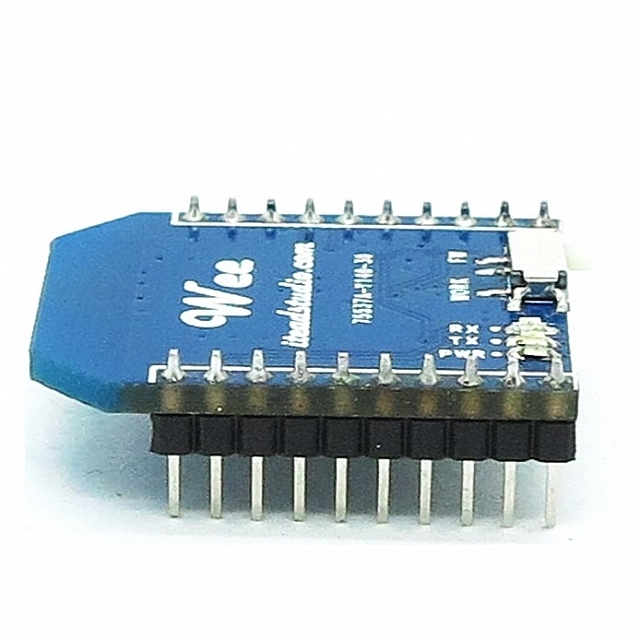 Wee is a WIFI module based on ESP8266 SoC. 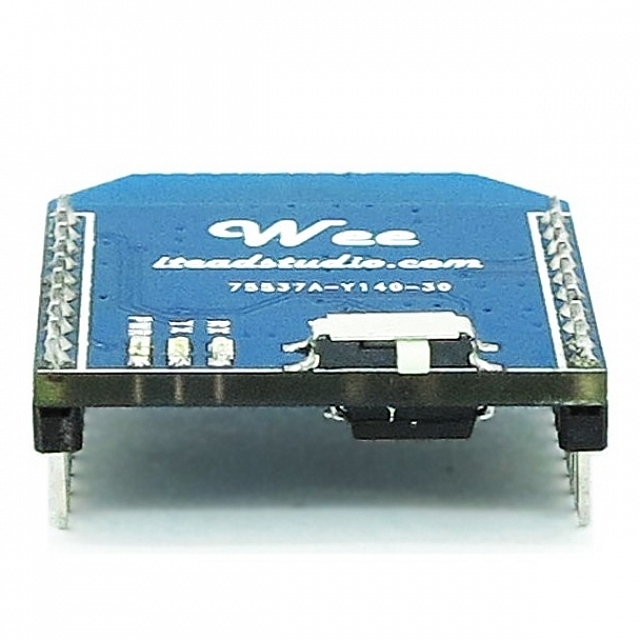 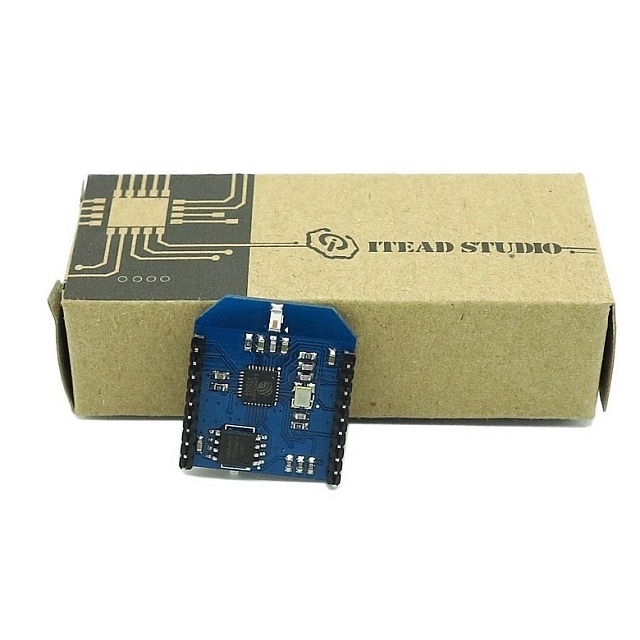 As WEE uses a standard Bee interface, to hack or upgrade firmware to wee, you can use Foca Pro. 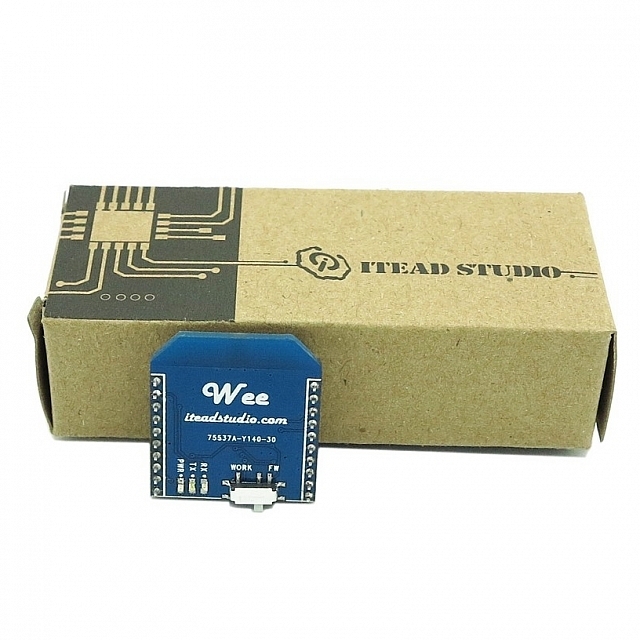 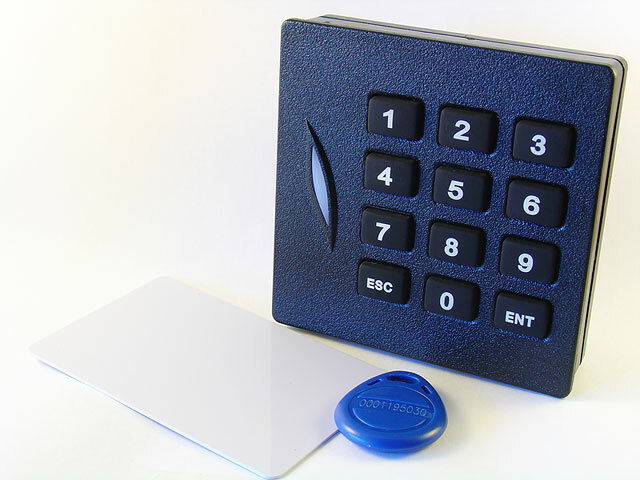 Please visit Itead's wiki page for more info about this product.